Hark! The trumpets of Mount Olympus are calling us to prayer. 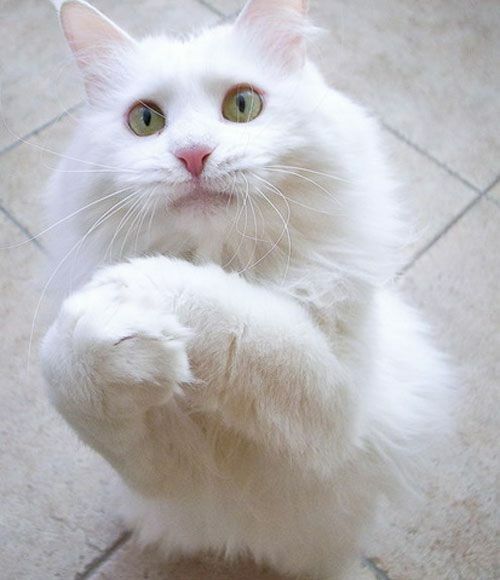 On your knees or on your feet, and bow in reverence, boy and girls. The all-wise, all-knowing super scientist / super-inventor / super-business mogul Elon Musk ™ doth address us with the details vagaries of his latest inspiration -- a mini-submarine to rescue a group of cave-stranded, flooded-out youth football (soccer) players in Thailand. Never mind the fact that Thai rescuers actually on the scene as well as worldwide specialists in such rescue efforts have already dismissed Musk's scheme as impractical. 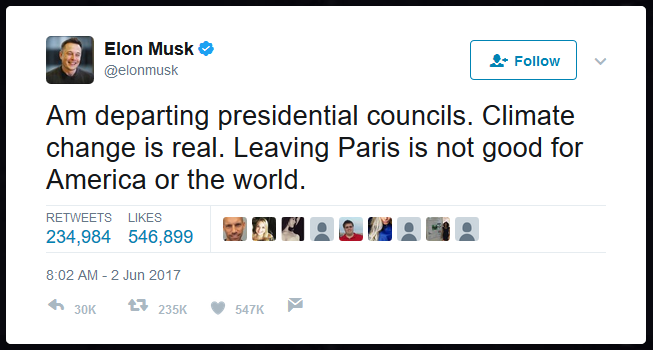 To members of the Cult of Musk, it is always and only Elon's "visionary" fairy tale that matters -- never the actual results. Before even dispatching Sugar the Crazed Conspiracy Cat to do a bit of data-digging on this curiously over-rated character, we had already suspected, based upon a number of hints, that Elon Musk ™ was the product of a sophisticated CIA puff-up operation. We observed the instant and seemingly effortless accumulation of wealth in the hands of a young man who seemed to have "come out of nowhere." 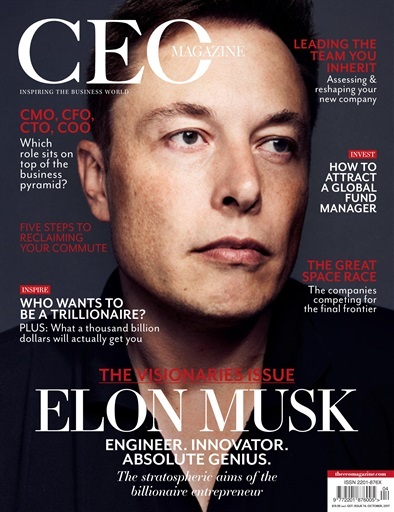 We observed the constant hyping of his multiple companies (Tesla, SpaceX, Neuralink) in the Piranha Press. We observed the billions in taxpayer money showered on his companies. We observed the instant Hawking-like publicity given to his every utterance -- no matter how non-sensible. And, of course, we observed his enthusiastic "the-science-is-settled" promotion of the "Global Warming ™ / Climate Change" ™ hoax --- a Globalist fraud which is essential for the marketing of his electric Tesla cars. 1. 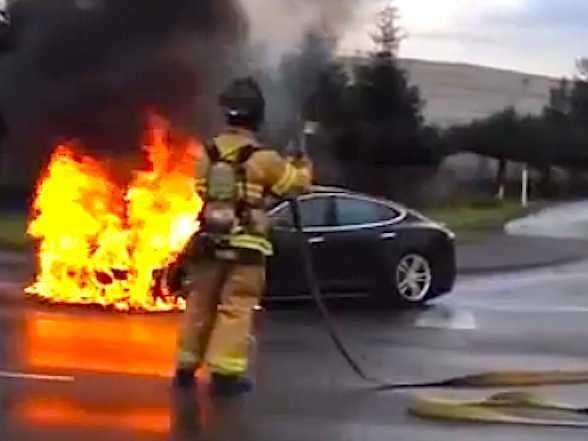 Taxpayer subsidized electric cars that catch fire. 2. Taxpayer funded rockets that explode. 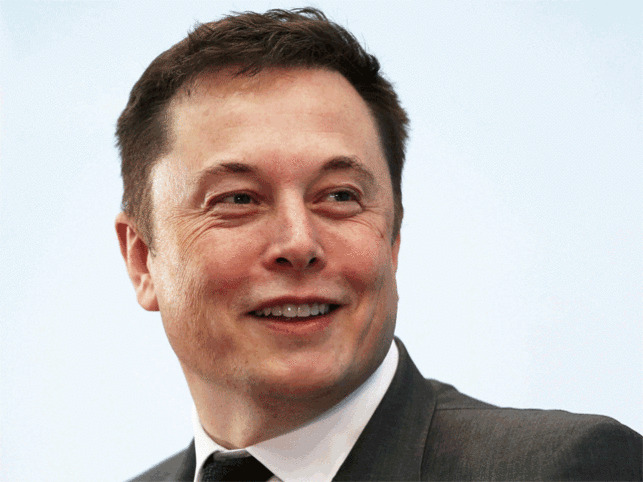 What is so special about Elon Musk and why does the Piranha Press keep hyping him? Fusing fake science with fake business acumen, the "powers that be" (cough cough) have puffed-up this South African-born / Canadian & American college-educated charlatan into an amalgamation of Nikola Tesla and Andrew Carnegie. Far from being either, he has invented nothing and can only exist with the powerful combination of government welfare and free publicity behind him. 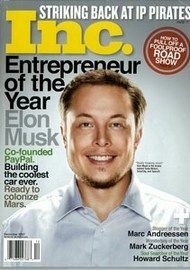 Whatever tweaks his company may have made to improve rocketry ought to be credited to his well-paid engineers, yet the Fake News would have you believe that Elon Musk ™ is a one-man show --- designing rockets one day, solar panels the next, electric cars the next, driverless technology the next, all the while wearing several CEO hats and giving endless interviews and speeches at the same time! Bring back the heavy-lift rocket and space shuttle programs which Obongo inexplicably killed in 2011 (a move which Musk naturally praised); and Musk's mysterious SpaceX -- which has received billions of dollars to fill the void -- will fold up overnight. End the massive subsidies and mandates associated with the "Global Warming ™ / Climate Change" ™ hoax; and Musk's solar panel and electronic car hustles, as well as investors in these schemes, would also blow away like so much space dust in the cosmic wind. Even the driverless technology he is said to be developing lags behind the advances of German auto-makers. Apple legend Steve Wozniak is one man of true accomplishment who has this phony figured out, and isn't afraid to rip him publicly. 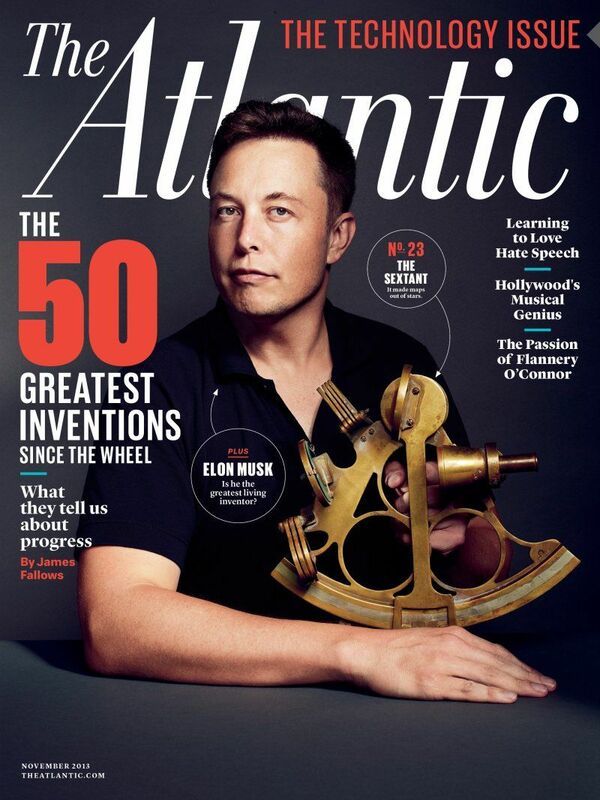 The intense media-hype of Elon Musk ™ is a sure indicator of a conspiracy afoot. 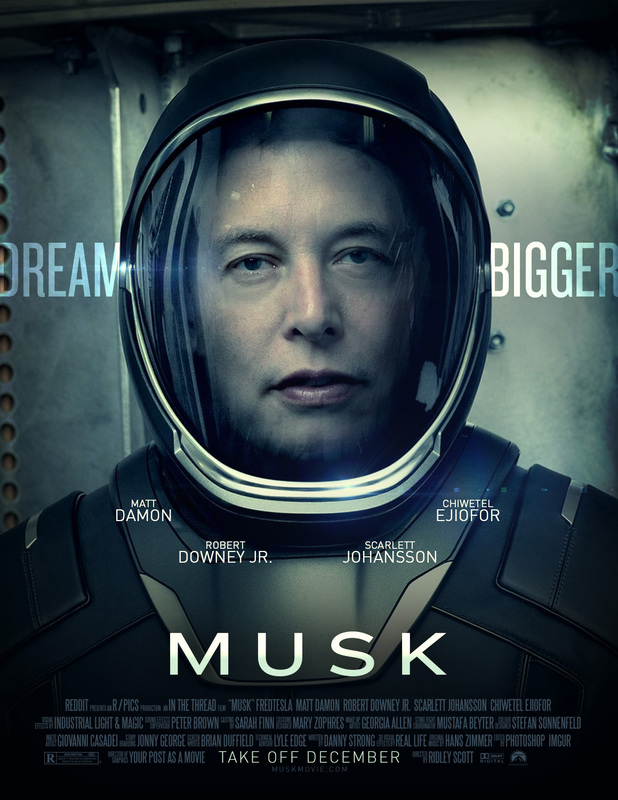 Musk's greatest ambition is the colonization of Mars as a backup plan in the event of either World War III or the catastrophic man-made warming of Earth. He assures his goofy groupies -- who have been known to pack venues so they can worship Elon Musk ™ in person -- that it is possible to settle 80,000 sheltered Earth-Martians by 2040. They would live as a "direct democracy" solely for ensuring the survival of the species. Now can you just imagine the ensuing comedy had Donald Trump proposed such a goofy scheme? He would have been roasted 24/7 by the Fake News and all the late night commie comics. But because Elon Musk ™ has said it, the idea of an entire population of Earth-Martian settlers spending their entire captive lives indoors on Mars is somehow considered "visionary." 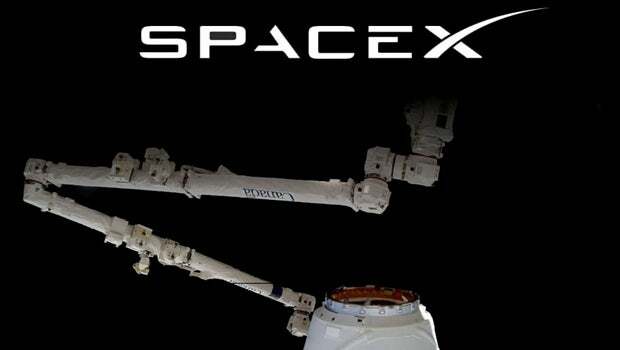 The conspiracy between Globalist Golden Boy Obongo and Globalist Golden Boy Musk to shift certain projects from NASA to SpaceX probably has something to do with the fact that "private" projects are not subject to Freedom-of-Information Act disclosures. Could Musk's secret deliveries into space have had something to do with the mysterious energy beam attacks from above which set California homes on fire last year? These devils are indeed capable of anything. “The common good being consumed is atmospheric and oceanic carbon capacity, which currently has a price of zero. This results in an error in market signals and far more CO2 is generated than should be. We won’t ever go to zero CO2, but the rate over time should be dropped far below what it is today. The money-grubbing self-promoter was very critical of Trump for pulling out of the Paris Climate Scam. "Climate change is real. Leaving Paris is not good for America and the world." --tweeted the so-called genius. "He nevertheless went with Musk to Moscow, and once there they began trying to convince the Russians to sell them an intercontinental ballistic missile... 'One of their chief designers spat on me and Elon because he thought we were full of s***,' Cantrell said, according to the book by Ashlee Vance. The team returned empty-handed. In February 2002 the group returned to Russia, this time bringing Mike Griffin, who had worked for the CIA's venture capital arm, In-Q-Tel,' according to the excerpt on Bloomberg. Musk was now looking for not one but three missiles and had a briefcase full of cash, too. Musk asked point-blank how much a missile would cost. Musk stormed out of that meeting, and on the plane home began devising a plan to create his own rockets." So, a then 30-year-old kid appears out of nowhere, and shows up in corrupted Russia (only Putin's 2nd year) with a CIA finance agent at his side, and a briefcase containing $8,000,000 cash, hoping to buy a Russian ICBM? Dear reader, if you know anyone who is a member of The Cult of Musk, please get this information to them. This bad actor needs to be taken down, and hard! 1 & 2. Among other Muskian scams, is this creepy character (who looks more Ashkenazi Jewish than white South African???) also a frontman for the Deep State's dirty deeds done in space? 3. 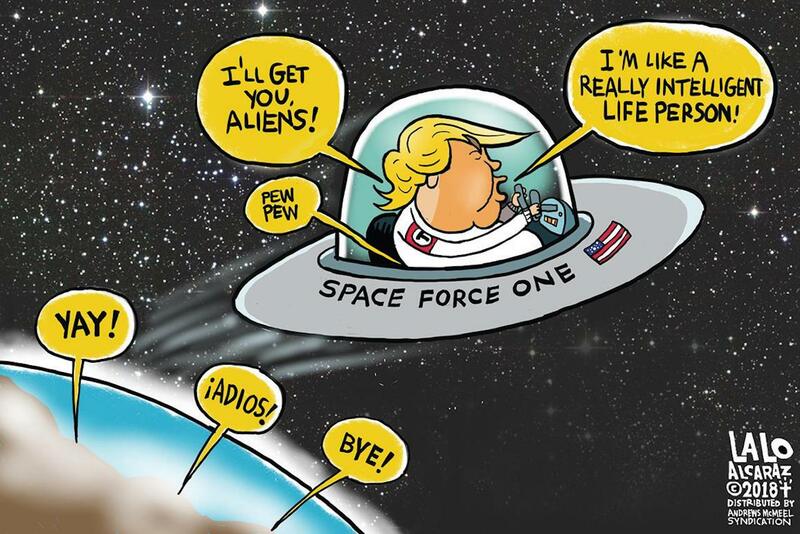 The Piranha Press has mocked Trump's newly-created "Space Force" as fighting mythical aliens. Might Trump's Space Force actually be a counter to a secret Deep State / Musk presence that is already operating in space? Has a secret war in space already begun? Trump with anti-Trumper Musk. A case of keeping your friends close; but your enemies closer? Boobus Americanus 1: I was reading in the New York Times today that Elon Musk came up with an idea to rescue those kids in Thailand by using a mini-submarine. Boobus Americanus 2: That Musk is amazing! If anyone can pull it off, it's him. Sugar: Boobuss, you frickin' TV-worshipping ssimpleton! The only thing Elon Musskrat has ever pulled iss the wool over your gullible fat face! Editor:The "whiz kid" and sudden billionaire parallels between Muskrat and Mark Zuckerberg are striking.